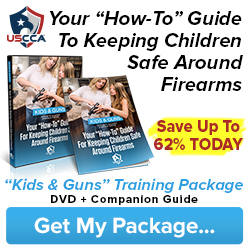 Protect your family from intruders and your gun! A shotgun is one of the best choices for home defense and you want yours to be ready to protect your family from an intruder. To do this the gun must be ready for use in a matter of seconds, because you won't have minutes to unlock it, get your ammo and load it before the threat is on you or one of your loved ones. The difference between life or death may be only a matter of seconds; but having your shotgun immediately ready to use to stop a threat could present an attractive safety hazard to untrained family members. That is where our patented mount serves both needs; it alows your gun to be ready for immediate use, while at the same time protecting it from manipulation by curious or unauthorized hands. We were just awarded our patent for our Safe and Secure Shotgun Mount! If you have a retail store and are interested in carrying our mount drop us a line.